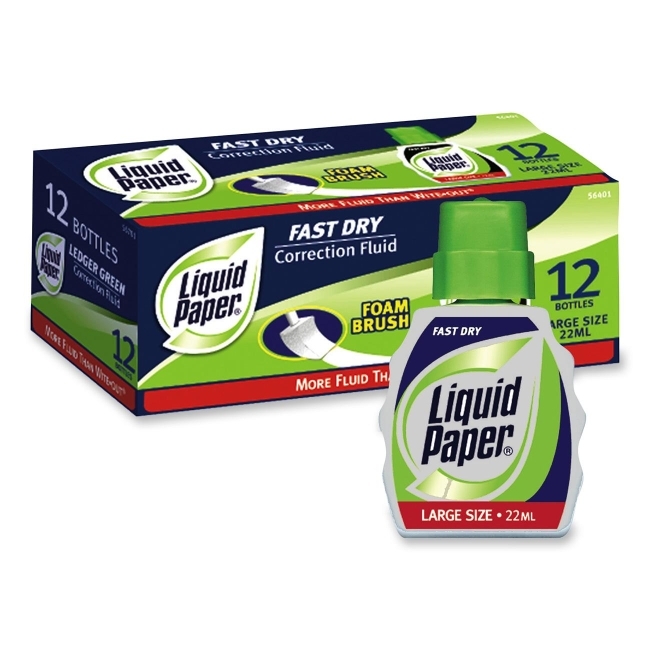 Correction fluid in a spill-resistant bottle works well on bright white stationery and other white papers. Foam applicator helps apply fluid evenly and smoothly. Fast-drying fluid delivers excellent coverage and covers most ballpoint, gel, rollerball pen and marker inks.